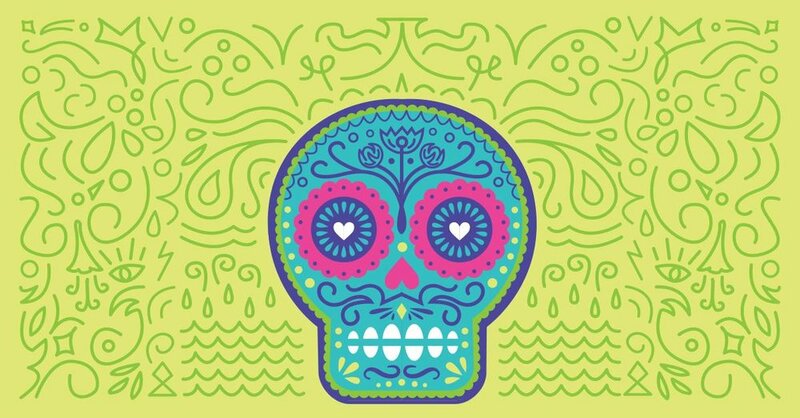 The Dia de los Muertos Celebration in Petworth will return for a second year, and now includes events in Park View. 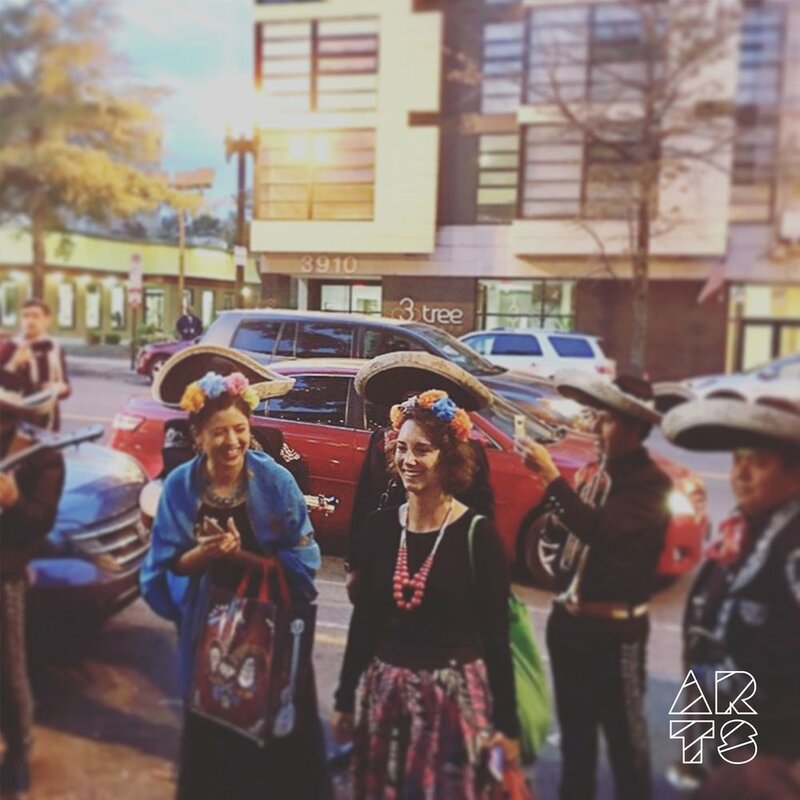 The Petworth Arts Collaborative is sponsoring a two-day event featuring a live mariachi band street procession, altar-making workshops, calavera face painting, a student art show, a traditional ballet folklorico performance and more! 1:00pm to 3:00pm with 11th&Bark Dog Park at the Columbia Heights Green (3321 11th Street NW). Wrap up the evening with a movie screening of Coco at Powell Elementary (1350 Upshur Street NW) outdoors at the Powell playground beginning at 6:30pm. There will be food for sale and popcorn, but feel free to bring your own picnic dinner and a blanket. The film is hosted by Powell Padres and Petworth Arts Collaborative, movie screening made possible by District Bridges. Then on Friday, November 2nd there’s a student art show by Bruce Monroe Elementary students, Calavera face painting and a flower crown workshop with flowers x flores at Qualia Coffee (3917 Georgia Avenue NW). Then the main attraction occurs during the grand Street Procession with live performances by Mariachi El Rey starting at 6:00pm at Walls of Books, moving north along Georgia Ave, ending with a spectacular Ballet Folklorico performance by the Cultural Dance Center at 8:30pm along the 800 block of Upshur St NW. The event is sponsored by the DC Mayor’s Office on Latino Affairs, TTR Sotheby’s International Realtor Eddie Suarez, Ward 4 Council Member Brandon Todd, Lower Georgia Ave Main Street (through a grant from the Department of Small and Local Business Development) and partners Georgia Avenue Thrive. Petworth Arts Collaborative is committed to Activating Community through ART experiences to spark Creativity, Educate, and Inspire Collaborations between the diverse residents of Petworth DC where the ARTS can be experienced by all. For additional information, see their website.